The worst-kept secret inside Democratic circles is how bitter Hillary Clinton's team is at President Obama over her election loss. 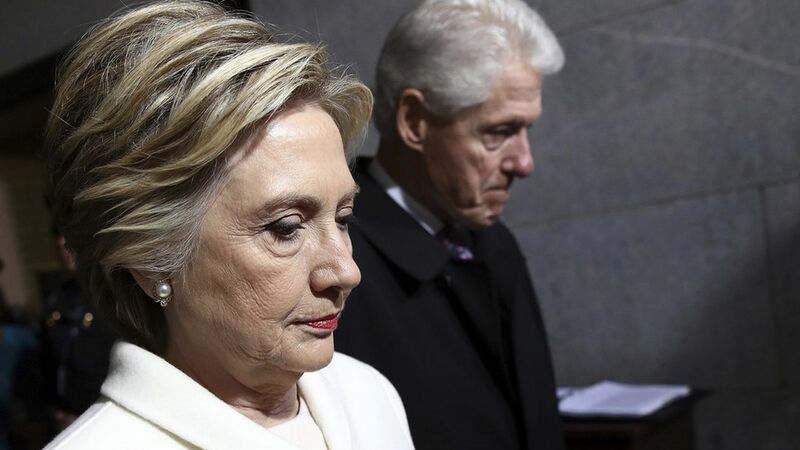 We have heard from numerous, anguished people in Clinton-land blaming Obama -- more than Putin, FBI Director James Comey or, um, Hillary herself -- for the defeat. The reason: Clintonites feel that if Obama had come out early and forcefully with evidence of Russian interference in the campaign, and perhaps quicker sanctions, she might be president today. His caution, they argue, allowed the public to have a foggy sense of clear, calculated, consistent Russian meddling in the campaign. We can't stress enough how upset some Democrats are. It's testing relationships between Clinton and Obama loyalists. It's making efforts to form a new Trump opposition coalition harder. A Clinton campaign official told us: "The White House was like everyone else: They thought she'd win anyway. ... If he had done more, it might have lessened a lot of aggrieved feelings, although I don't think it would have altered the outcome. The Russia thing was like a spy novel, and anything he had said or done would have helped get people to believe it was real." A top Obama aide told us the White House was very deliberate about not being seen as politicizing the hacks. The aide said the first priority was making sure that the actual voting was untainted, and coordination with Republican state officials would have collapsed if Obama was seen as grandstanding. Obama acknowledged the issue at his year-end news conference: "I know that there is been folks out there who suggested that somehow if we went out there and made big announcements and thumped our chests about a bunch of stuff, that somehow that would potentially spook the Russians ... [T]he idea that somehow public shaming is going to be effective, I think doesn't read the thought process in Russia very well."